For the NPCIL recruitment, online registration has already begun and interested candidates can apply till December 14, 2018. Nuclear Power Corporation of India Limited (NPCIL) has invited job applications from graduates for recruitment to Assistant Grade 1 post. The vacancies are available at Madras Atomic Power Station. Online registration for the recruitment has already begun and interested candidates can apply till December 14, 2018. Graduates in Science/ Commerce/ Arts are eligible for the post. Applicants must have minimum of 50% marks in the qualifying degree. Vacancies are available for HR, F&A, C&MM disciplines. Candidates can directly apply here. Applicants must be in the age group of 21-28 years. A total of 13 posts have been notified by NPCIL. 'It is mandatory to input all the relevant information (such as qualification details, experience details, percentage marks, email address, contact mobile number etc.) to complete the online application process and get the Application number. Therefore, applicants are advised to keep such information ready before applying online,' reads the job notice. Candidates will be selected on the basis of written exam and skill test. The written test will be held in two stages: the first stage will be a preliminary test of 1 hour duration and the second one will be an advanced test with 2 hours duration. The first exam will consist of questions from general knowledge & current affairs, computer knowledge and English. The exam will carry total of 150 marks. The advanced test will carry questions related to quantitative aptitude and critical reasoning. While the pass mark for the preliminary exam is 40%, it is 30% for the advanced test. In another advertisement, NPCIL has notified jobs for graduates and postgraduates. 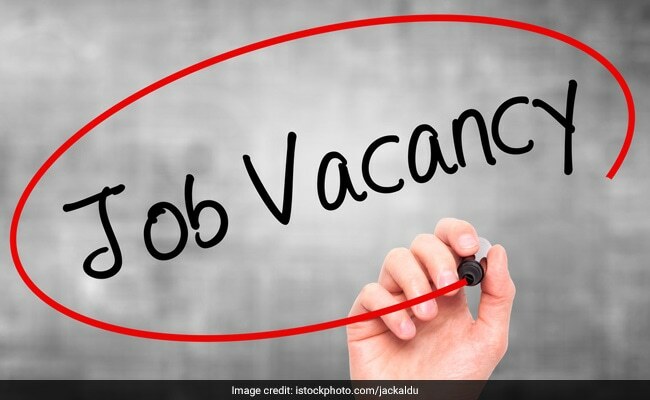 A total of 94 vacancies has been notified for Deputy Manager (Finance & Accounts, Contracts & Materials Management, legal, HR) and Junior Hindi Translator posts. Online registration process for the recruitment will begin on December 4, 2018. The last date for submission of application is December 19, 2018. Click here for official notification.